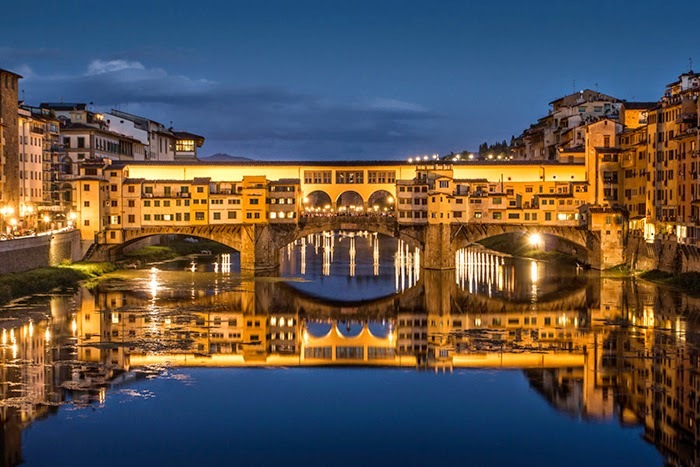 The opening act of the calendar (June 16) will also feature a special concert by internationally acclaimed Tuscan tenor Andrea Bocelli at the Opera di Firenze Theatre followed by an aquatic show at the Arno River 'Fous de Bassin' (Water Fools) by amazing performers company 'llotopie'. An exhibition of selected works by Francesco Vezzoli,a unique 50's to 60's automobiles show, a Vogue Italia's Florence and Fashion exhibition, special screenings at Cinema Odeon and special events by Florence-born iconic fashion brands ( Gucci,Salvatore Ferragamo, Emilio Pucci and Ermanno Scervino) are also scheduled to take part in the calendar of the anniversary celebration. The rest of the program and more details will be revealed in the following days. Looking forward to seeing you in Florence!! Stefano Ricci caught backstage talking to the press, captured by me during his previous event in Florence for Pitti Uomo. Italian artist and filmmaker Francesco Vezzoli's exhibition to be shown in 3 venues, is also in the program.